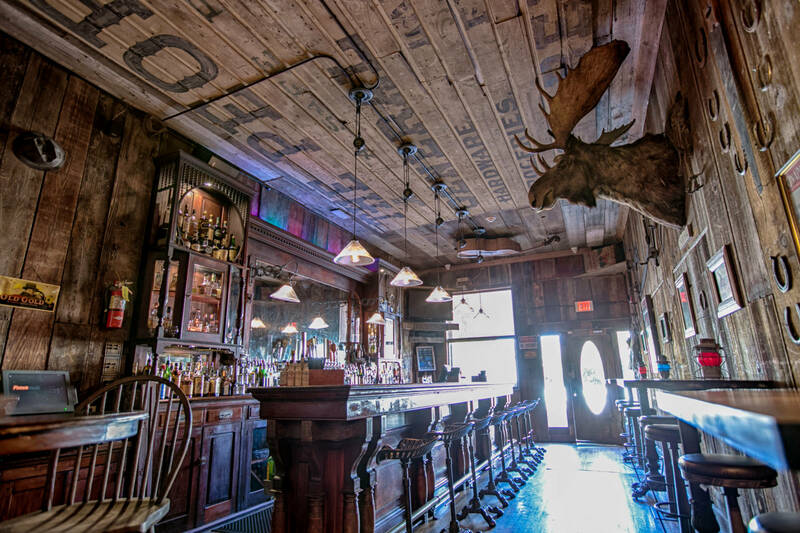 Leave your pistols at the door and saddle up to the bar. 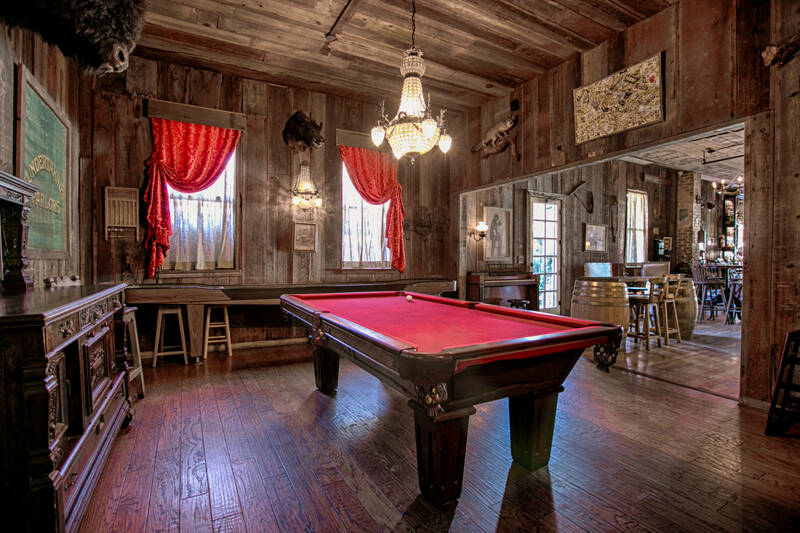 Whether your style is more horse thief or cattle baron, soiled dove or proper lady, all are welcome! 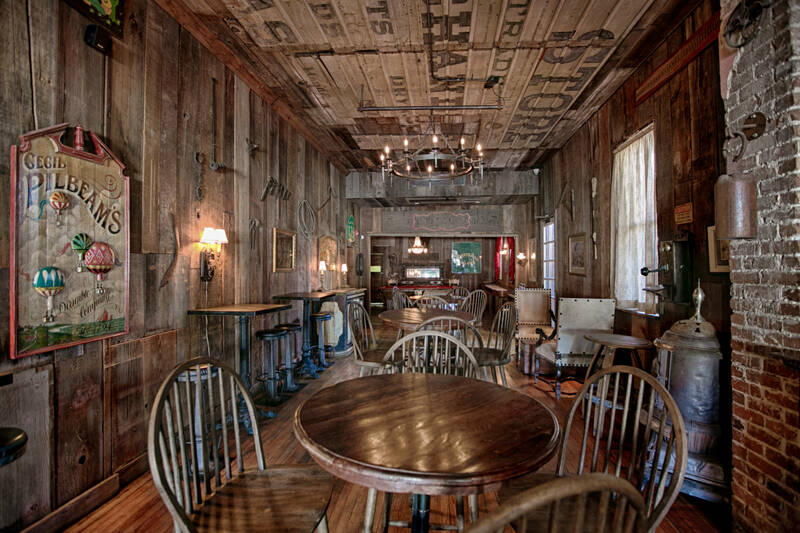 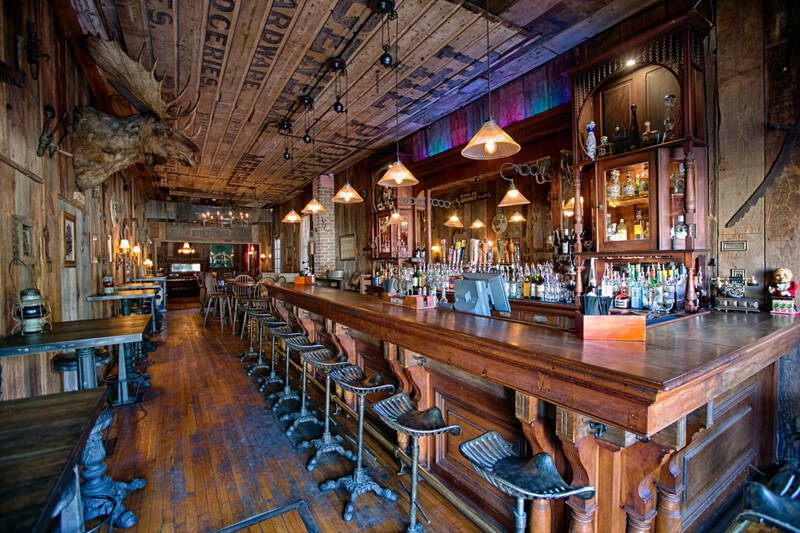 The 1880 Union Saloon has been serving customers of all kinds since the late 19th century, when stagecoach charlies, buckaroos and sage hens alike would toast to another long, hard day. 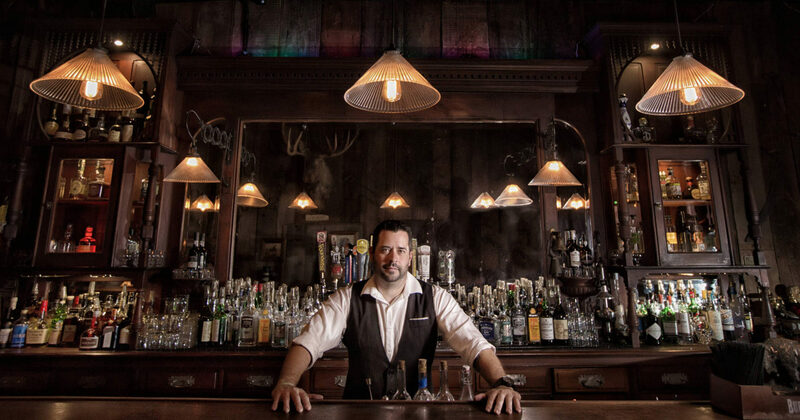 Chef Josh Prichard’s menu combines inventive local fare with fresh, seasonal ingredients coupled thoughtfully with craft beers, wines and cocktails.